A single or three phase asynchronous motors, or known a squirrel cage motors (SCMs) are represent one of generally using in many industrial applications. They are consuming further than half-percent of the total generated electrical energy. This motor is working at its full speed when it is attached to the main AC- supply. Therefore, speed control of asynchronous motor is necessary to industrial applications that require changeable flow control of fluid (air, water and chemical liquid streaming). There are many methods to control the speed of motors, such as changing the stator number of poles, controlling supply voltage, addition series reactor or resistances. The modern method is Volt per Hertz, or scalar control this method applied by changing voltage and frequency of three-phase supply, or by making a V/f equal to a constant value in this method a large amount of energy can be saved. 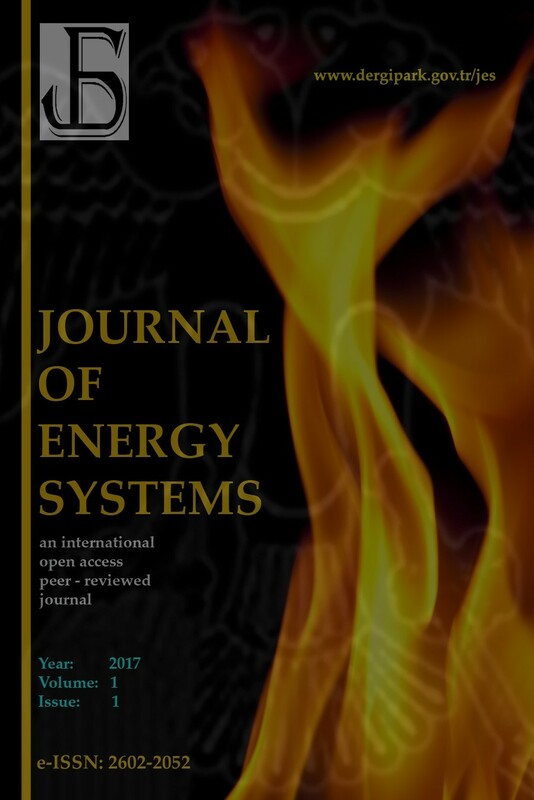 In this study, analysis and practical implemented to variable voltage Variable Frequency Drive or called a VFD. The model enables an exception of a large amount of energy, when connected to control speed of Induction motor. A new simplified method for implemented of an AC Drive system with a moderate price for components was proposed. This method totally based on assembling overall components of AC-Drive. The advantage of this design is simplicity, robustness and ease of tuning as well as manufacturing due to these advantages. This design is very suitable for real time applications as motor speed controller. The experimental results obtained show that design helps to preserve a large amount of energy to the power grid, by a limited starting current of the motor as well, eliminating a voltage flicker at starting and reducing dissipating power during running in long period. Results verified experimentally. M. H. Rashid, Power electronics: circuits, devices, and applications. Pearson Education India, 2009. B. K. Bose, Power electronics and motor drives: advances and trends. Academic press, 2010. T. Ristimaki, “Energy efficiency through variable frequency drives,” Honeywell. August, 2008. Y. Tang and L. Xu, “A Flexible Active and Reactive Power Control Strategy for a Variable Speed Constant Frequency Generating System,” IEEE Trans. Power Electron., vol. 10, no. 4, pp. 472–478, 1995. < https://doi.org/10.1109/63.391945>. G. Irvine and I. H. Gibson, “The use of variable frequency drives as a final control element in the petroleum industry,” in Industry Applications Conference, 2000. Conference Record of the 2000 IEEE, 2000, vol. 4, pp. 2749–2758. < https://doi.org/10.1109/IAS.2000.883212>. E. B. Agamloh, “Power and efficiency measurement of motor-variable frequency drive systems,” in Pulp and Paper Industry Conference (PPIC), 2015 61st IEEE, 2015, pp. 1–8. < https://doi.org/10.1109/TIA.2016.2602807>. G. Wang, K. Kiamehr, and L. Song, “Development of a virtual pump water flow meter with a flow rate function of motor power and pump head,” Energy Build., vol. 117, pp. 63–70, 2016.< https://doi.org/10.1016/j.enbuild.2016.02.003>. K. H. Sueker, Power electronics design: a practitioner’s guide. Elsevier, 2005. J. Holtz, “Sensorless control of induction motor drives,” Proc. IEEE, vol. 90, no. 8, pp. 1359–1394, 2002.< https://doi.org/10.1109/JPROC.2002.800726>. P. Y. Chung, M. Dölen, and R. D. Lorenz, “Parameter identification for induction machines by continuous genetic algorithms,” in ANNIE 2000 Conference, 2000, pp. 1–13. M. A. Denai, S. A. Attia, and others, “Fuzzy and neural control of an induction motor,” Appl. Math. Comput. Sci., vol. 12, no. 2, pp. 221–234, 2002. S. Prachyl, “Variable frequency drives and energy savings,” Texas A M Univ. White Pap., 2010. A. T. de Almeida, F. J. T. E. Ferreira, and D. Both, “Technical and economical considerations in the application of variable speed drives with electric motor systems,” IEEE Trans. Ind. Appl., vol. 41, no. 1, pp. 136–144, 2004< https://doi.org/10.1109/TIA.2004.841022>. J.-E. Räsänen and E. W. Schreiber, “Using variable frequency drives (VFD) to save energy and reduce emissions in new builds and existing ships,” ABB Mar. Cranes Serv. Helsinki, Finland, 2012. JES is licensed to the public under a Creative Commons Attribution 4.0 license.